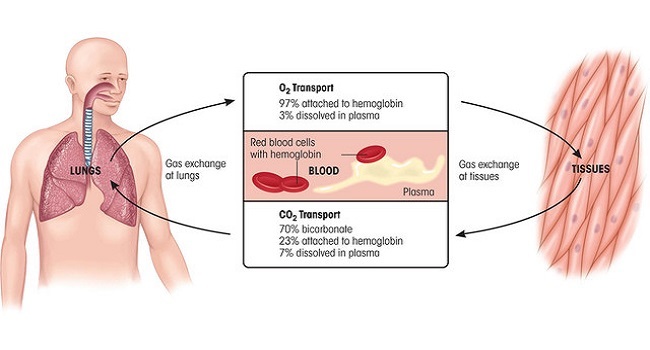 Red blood cells play a very important role in our body: transporting oxygen-rich blood throughout the body through hemoglobin. It is then necessary to maintain optimal levels for good health. In this article, we tell you how you can increase red blood cells naturally. When we are anemic the body produces fewer red blood cells than normal and the cells do not have enough hemoglobin.The most common anemia is caused by an iron deficiency by not consuming this nutrient as we should. Adults should ingest at least 8 mg of iron per day. 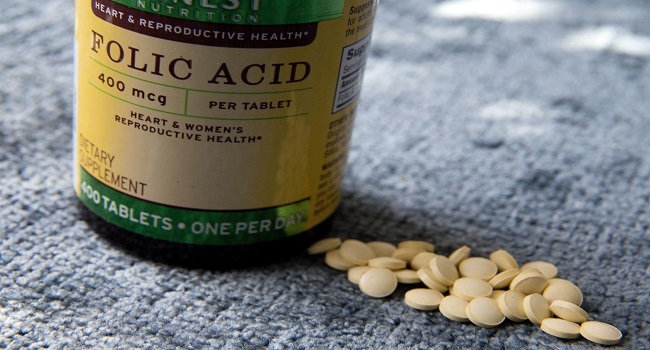 For women who are menstruating or at menopause, that amount should increase to 18 mg daily. It is also good to keep in mind that foods with vitamin C such as citrus fruits help in the process of iron absorption. Men need 90 mg and women need 75 mg every day. 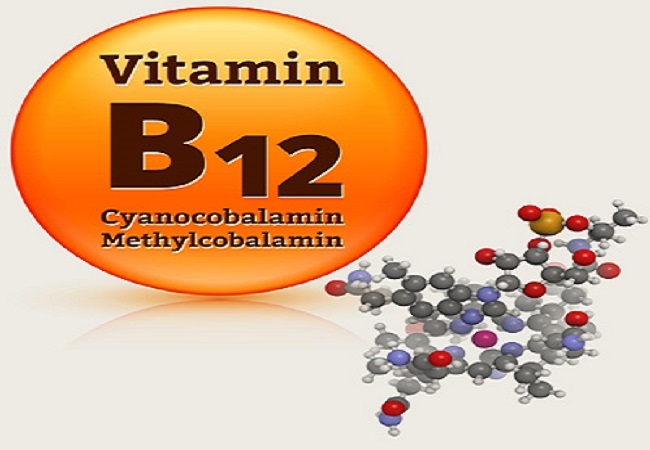 Also known as Vitamin B9, it is a nutrient that, in addition to increasing the number of red blood cells, helps pregnant women to be healthy during gestation. A balanced diet is critical to being healthy and strong but often is not enough to increase the population of red blood cells in the body. This herb is a great source of iron and can be a good complement to your diet. 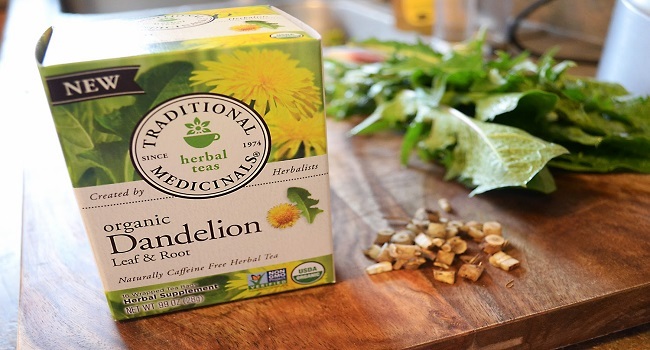 Drink a cup of dandelion tea every day after meals to aid in the absorption of this nutrient. You can also eat the raw leaves in a salad because they contribute a lot of iron. 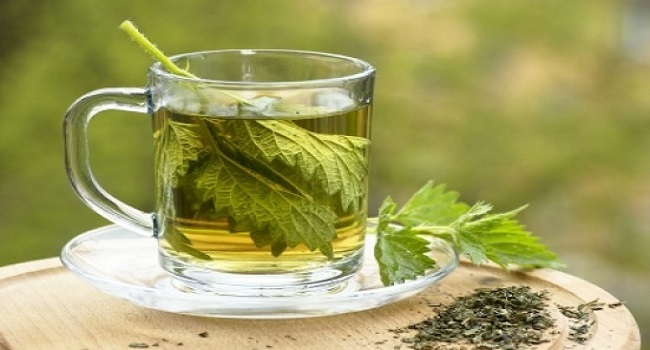 In the case of ingesting the nettle tea, you will have to sweeten it with honey because its flavor is rather bitter. The recommended dose per day is up to 3 cups. Another alternative is to integrate it into a vegetable soup. It is also a bitter herb that is used to stimulate digestion and increase the secretion of stomach juices. It contributes to the absorption not only of iron but also of other nutrients necessary for the organism. Gentian tea is drunk half an hour before the main meals. A plant very rich in iron that serves to increase the levels of red blood cells. 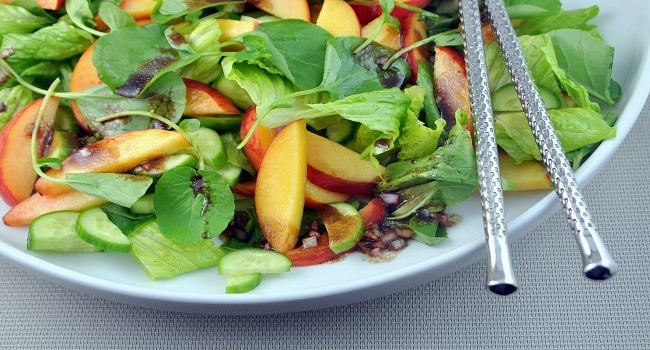 If you do not want to drink the tea with its leaves you can prepare a rich salad along with other leafy vegetables like, for example, spinach, arugula, and lettuce. Consume lentil soup and onions. Drink beet juice or red grapefruit daily. Eat apple smoothies or pears. Consume brewer’s yeast flakes with breakfast (combined with a yogurt, for example). Pear, apricot, and skim milk. Chard, watercress, almonds, oats and soy milk. Beet, carrot, celery, spinach, parsley and watercress. Mango, milk and vanilla extract. 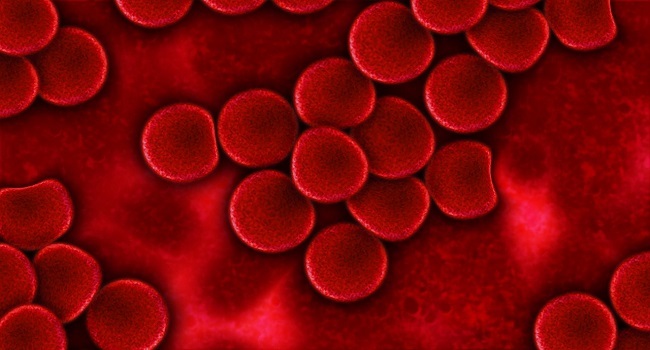 What decreases red blood cells? 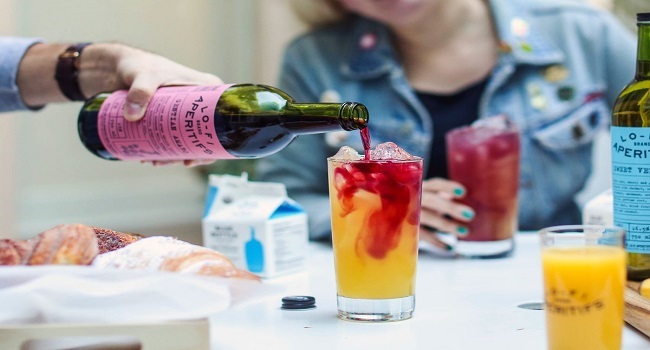 Many times we follow a diet full of foods with iron, folic acid, and vitamin B12 and we consume infusions and juices that increase the number of red blood cells, but the levels do not improve. It is very important that you pay attention to what you consume: although you give the body enough nutrients to produce red blood cells, some foods prevent the correct absorption of iron and do not help in the oxygen transport process.